After completing an engineering A level at Truro college, Alan went onto Complete a 2 year NVQ Sailmaking apprenticeship in 2006 at Mitchell Sails. Traveled to New Zealand to work for Quantum sails design group making TP 52, Mum 30, Elliot, J and dinghy sails. He then moved onto Ullman Sails Sydney making 18 foot skiff, 505, Flying Dutcham, and one design sails for world/national champions. 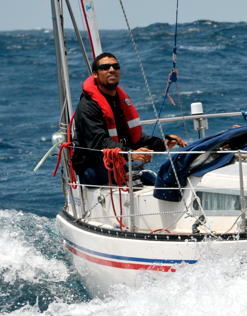 After gaining extensive knowledge in racing/cruising sails, he moved back to England to complete a buisness management foundation degree in Falmouth with the idea of starting up a loft in the South West. During his time at University Alan started free lance sailmaking all around Cornwall widening his knowledge and expanding his customer base in preparation of purchasing Mitchell Sails in 2011. 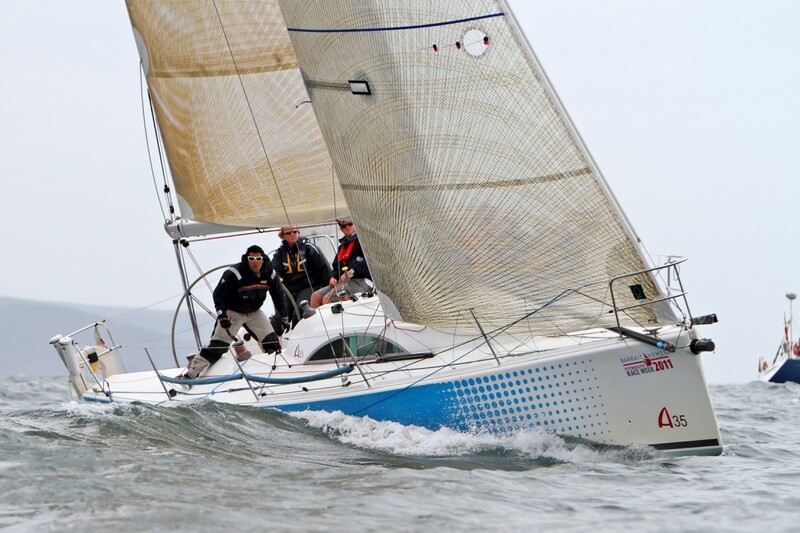 In late 2009, Alan set of with Tom Borsay on a doubled handed transatlantic circuit. Using this trip as a test pilot for ocean going race sails, he Built a complete suit of sails for his Sadler 25. After successfully completing the 10000 Nmile round trip in 8 months, he returned back to England to complete his degree in Marine Science at Plymouth university. Focusing on sail design and development he wrote a 85 page thesis on sail development in one design classes and the effects of mast diameter and shape on airflow. After founding Sail Shape Ltd, he incorporated Mitchell sails in 2011. Running and standing rigging, covers and upholstery are all areas where great quality and service persist. Now competitively racing an Archambault 35, Ayala, and the owner of an Albin Ballad Balladier, his focus now lies in providing flawless quality and service.